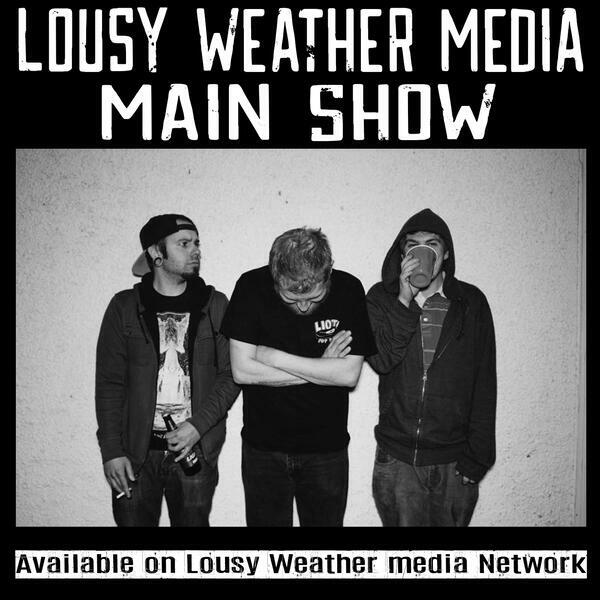 Sean's on vacation this week, so hosts Paul, Bob and Josey are joined by video maker David Burdge of Youtube channel Fullmetal Madmen and Trusts Liars. We discuss Basement Comedy Show 7, Free Comic Book Day, Radio at Akron U and how David got into film making. This weeks topics inculde: Youtube Court, Bob's giant burger, Stuck in Akron and 90's beverages.